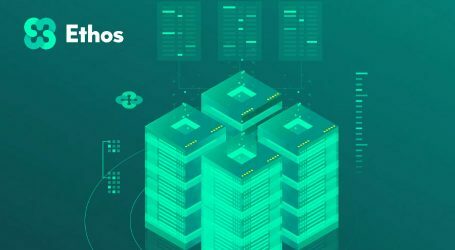 Ethos, the blockchain asset ecosystem, which was recently purchased by Voyager, has announced the addition of 25+ new ERC20 tokens into the Universal Wallet. 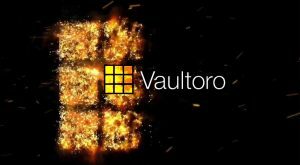 Supported in both the SmartWallet and Watchfolio, users will be able to receive, send, store these tokens. 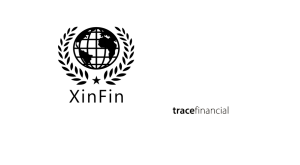 In the next scheduled update 1.9, the Ethos team reported that Cardano ADA will be officially live in the Universal Wallet. 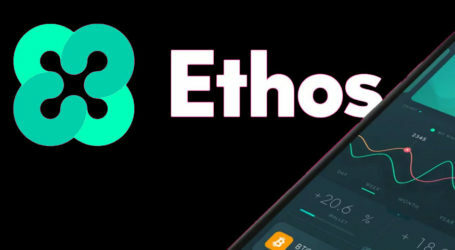 In addition to the new tokens that are now supported in the Universal Wallet with update 1.8, Ethos added WatchFolio support for Bitcoin Satoshi Vision (BSV), so users can track and add it to their portfolio. 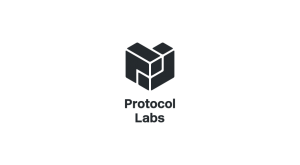 The team also updated Substratum to support the token swap. 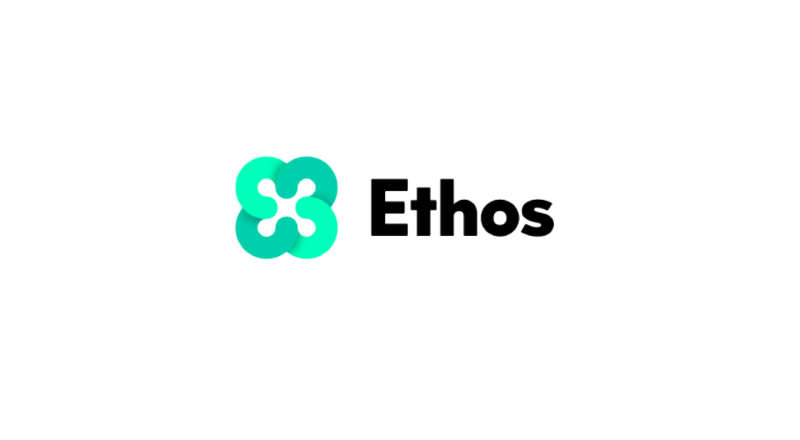 The Ethos dev team is currently working on a permanent solution to support token swaps and contract updates seamlessly in the future.